Is Boychuk working on a line with Geno and Neal? What is behind the Penguins committing so many penalties? Why have their been so many penalty kill failures? 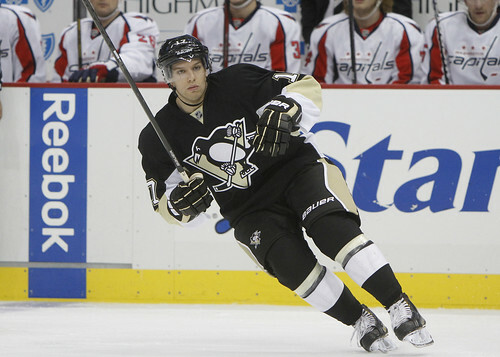 We also talk about whether or not Sidney Crosby is a Hall of Famer at this very moment. Please vote in our poll on the right side of the main page to give your input. As always, comments are welcome. Remember you can get our podcast on iTunes, Stitcher, and Podomatic as well as here on the site. Please excuse the host as he types this post/does research for the pod.